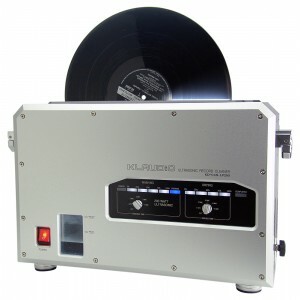 Enjoy your vinyl records as if they were new again! 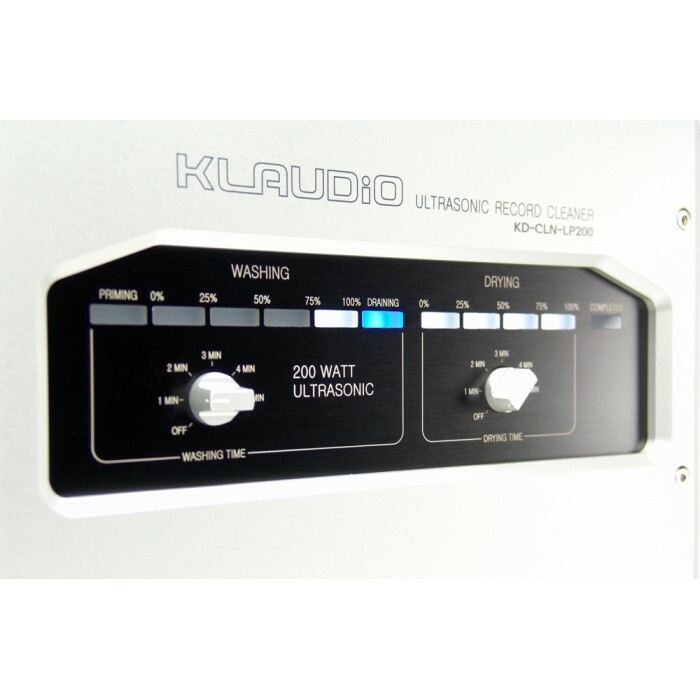 Klaudio's KD-CLN-LP200 brings an unrivaled 200 Watts of ultrasonic cleaning power to your LP collection. 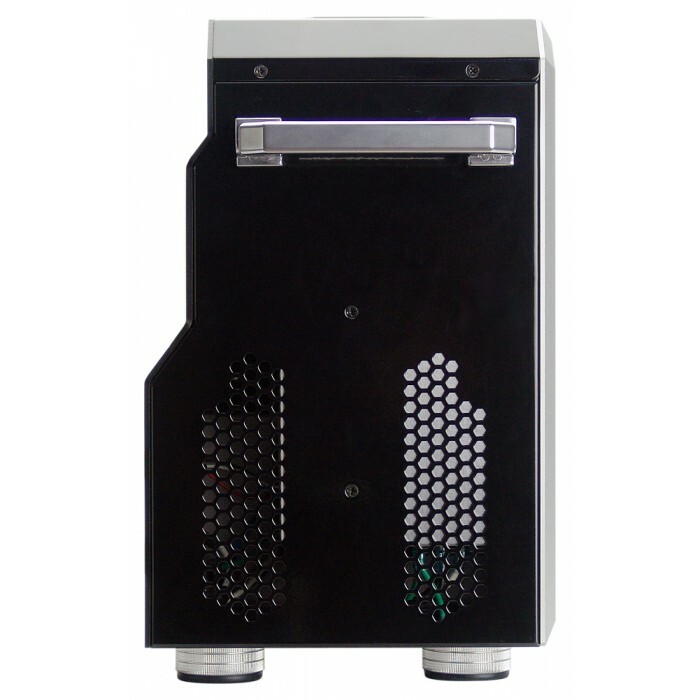 Using patent-pending technology, the toughest grime and dust is easily removed without the risk of physical scrubbers or need for detergent. Drying is also handled safely with blowers. 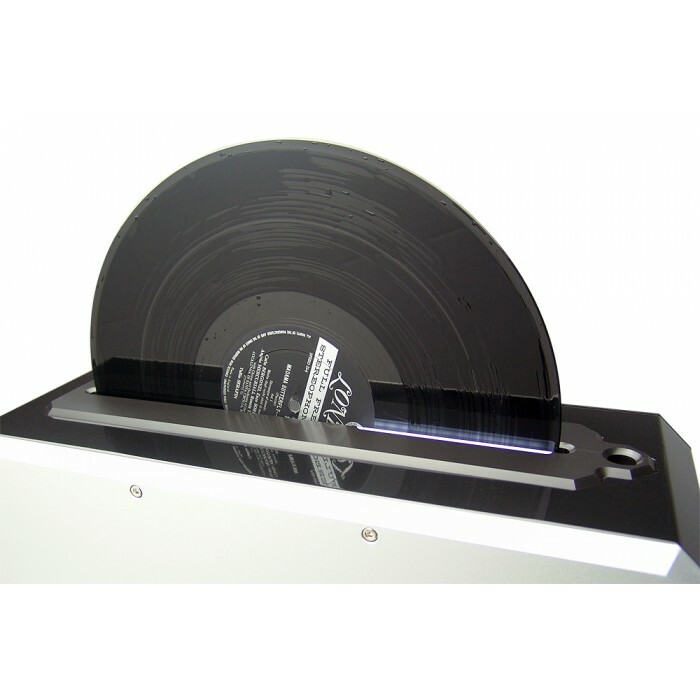 Simply fill with distilled water and insert your phonograph record-- the rest is automated. 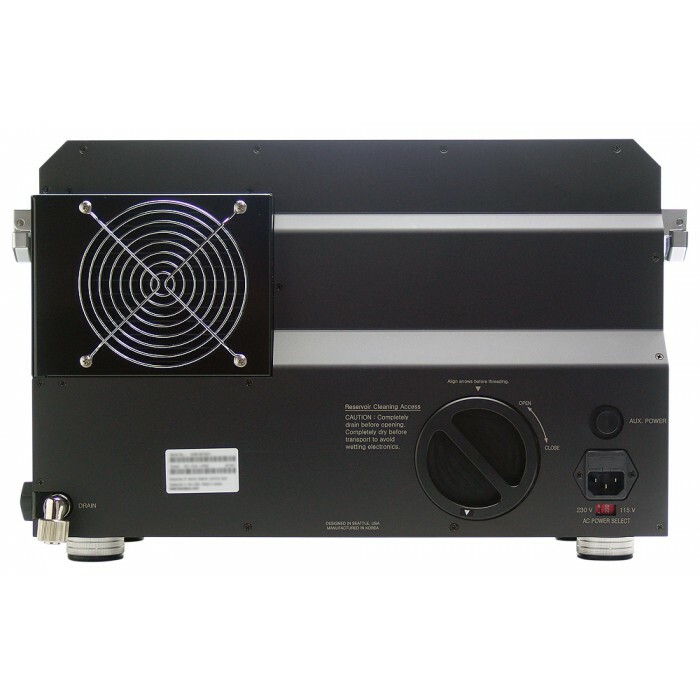 Ultrasonic transducers are placed perpendicular to both sides of the disc for maximum cleaning effect. Klaudio's technology allows powerful waves to remove debris without damaging the disc, and special dampening minimizes vibration and noise. 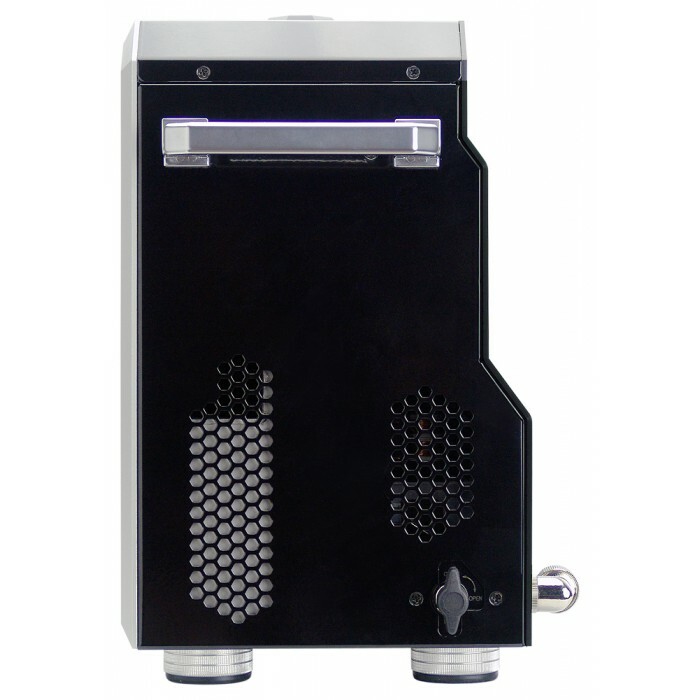 The entire washing and drying process can be adjusted from 3 to 9 minutes. Cleaning status is conveniently displayed through an LED progress bar. NOTE: For vinyl discs only. Not recommended for cleaning shellac.